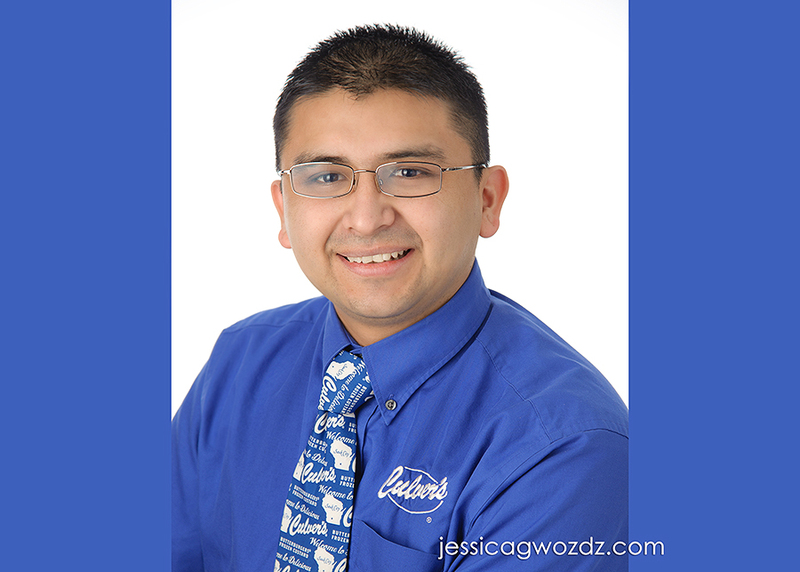 Locals probably recognize this friendly face from the Morton Grove Culver’s on Dempster. General Manager Alberto DelHoyo has been nominated for a prestigious leadership award and needed some headshots. 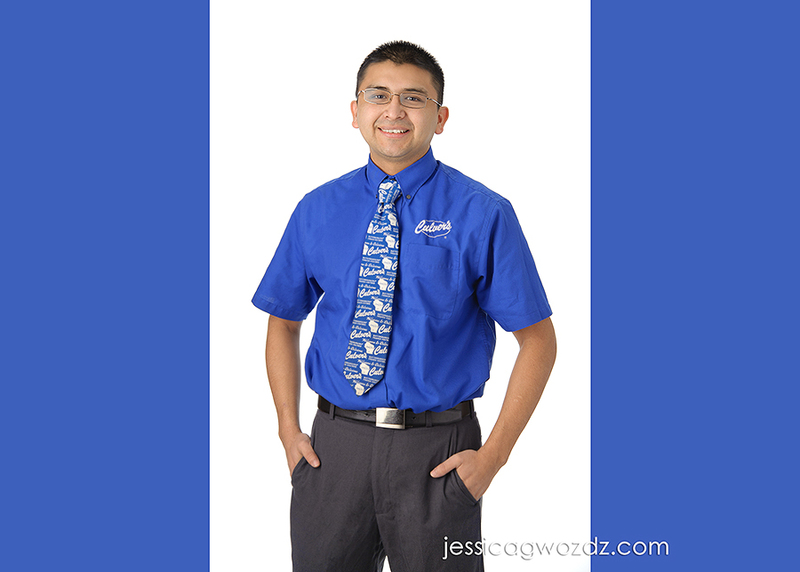 We had a lot of fun creating his images and I think the results really match the Culver’s brand. Good luck Alberto – We are all rooting for you! Henry - I love culver’s!